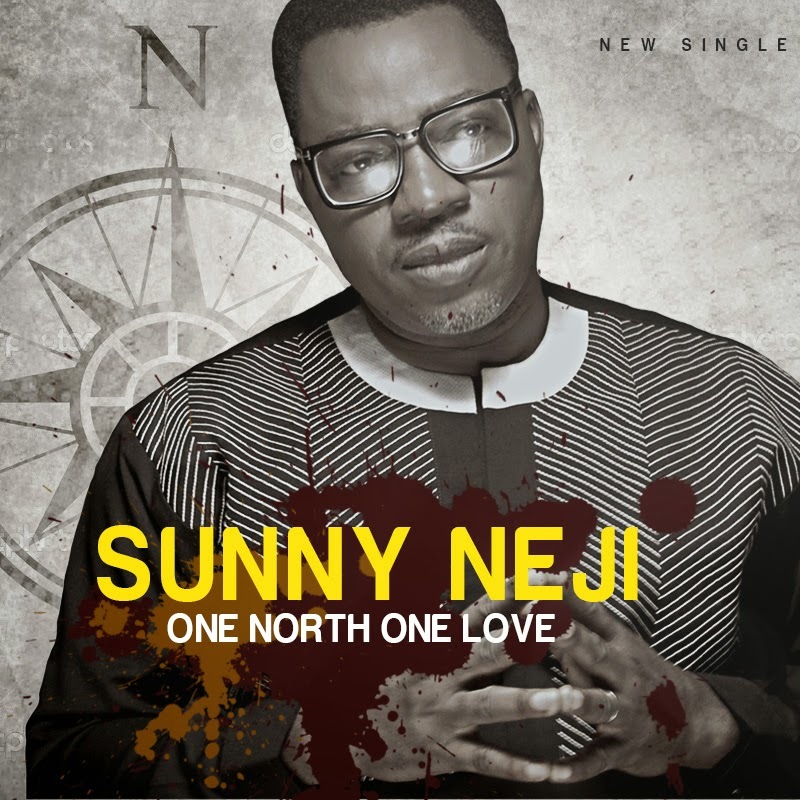 Sunny Neji is back with a new track titled "One North One Love". The song is Sunny Neji's way of encouraging his kinsmen to embrace political peace in the forthcoming elections. The focus of his cry are the five local government areas that make up the North of Cross River where Sunny Neji hails from. Sunny Neji will also be holding a "One North One Love" New Year Concert with friends such as Alariwo and other classic stars. Purpose : To promote love, unity, oneness and brotherliness amongst the five local govt. (Obanliku, Obudu, Bekwara, Ogoja and Yala) that make up the North of Cross River State as they prepare to produce the next Gov. Watch out for the music video for "One North One Love" shot by Samklef coming to a laptop, desktop, phone or tv near you in the coming week.